Erik Videgård, the man who introduced Sichuan cuisine to Stockholm, has taken over Escalier’s premises in Sturegallerian and opened a restaurant in his own name. Erik Videgård began his career as a sound technician and tour manager for acts like Olle Ljungström’s classic band Reeperbahn. He then turned to the restaurant trade, and contributed through restaurants like East and Halv trappa plus gård in introducing modern Asian cuisine to Stockholm and Sweden. “I want Videgård to have the same atmosphere like for example at Halv trappa,” says Videgård during our visit as guinea pigs. Nikkei, is not only a term for the index at the Tokyo stock market but also a term for the fusion of Peruvian and Japanese food cultures that emerged towards the end of the 1800s. Due to an agreement between Japan and Peru, many Japanese people emigrated to Peru and brought with them recipes and food making traditions. That was later implemented using Peruvian raw produce and resulted in a fusion that was called ‘La Cocina Nikkei’. “These tasting combinations unite the elegant and delicate kitchen of Japan with Peru’s fresh and spicy sting,” says Videgård. The dining room interiors have seen a major makeover and mix influences from, for example, pop culture like Blade Runner with pink couches and a pink floor plus neon details. According to Erik, the restaurant’s focus has been put on both this and a high level of service. “We work with more experienced waiters and have created a menu where several dishes are cooked at the tables, a fun and simple way of showcasing the handicraft behind our food for our guests. I have been working with service myself for the best part of the last 40 years, and I want our visitors to feel that,” Erik says. On the drinks side of things they have a concept with a European base when it comes to wine, but with a large focus on sake, Imo, Umesho and other such Asian liquor drinks. There are also a large number of alcohol-free cocktails, created by the bar manager Renzo Santa Maria, who hails from Peru herself. The collaboration with Stureplansgruppen was initiated already with the launch of the L’avventura restaurant, where Erik, among other things, looked after the flambé wagon and now it sounds like more restaurants could be on the way in the future. 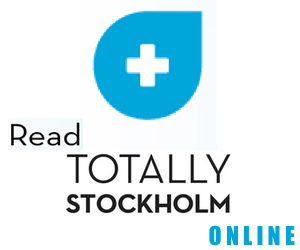 “There are many real nice restaurant premises in Stockholm,” Erik says with a smile. 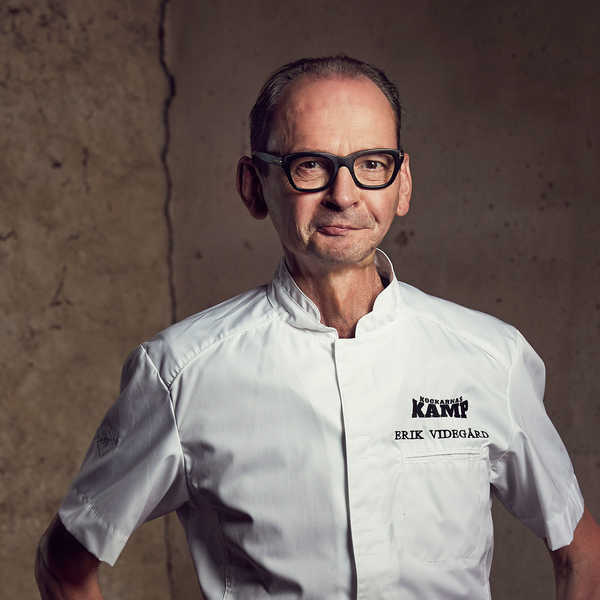 Erik Videgård has previously written a string of cook books and also runs the lunch restaurant Rebel Kitchen in Vällingby. Videgård opens officially on September 24 and will be open for both lunch and dinner.